Don't be fooled by Knock Off Brands or ridiculously Cheap Prices. Come what may as promised from our Facebook post, now we are starting to promote this OFFER at $350 nett for Saloon Car, $399 nett for SUV. back with 2 years Warranty. This Proven Premium grade Ceramic 9H could easily cost $1k. Demonstrating our Super Hydrophobic top grade Ceramic 9H Nano Coating Video below. Super concentrated and thick application for better protection and durability. Generous application as seen here from below video and not dropper bottle with droplets application or tiny mist spraying. You will Save more Money for a Small Investment on this Premium Product Technology. 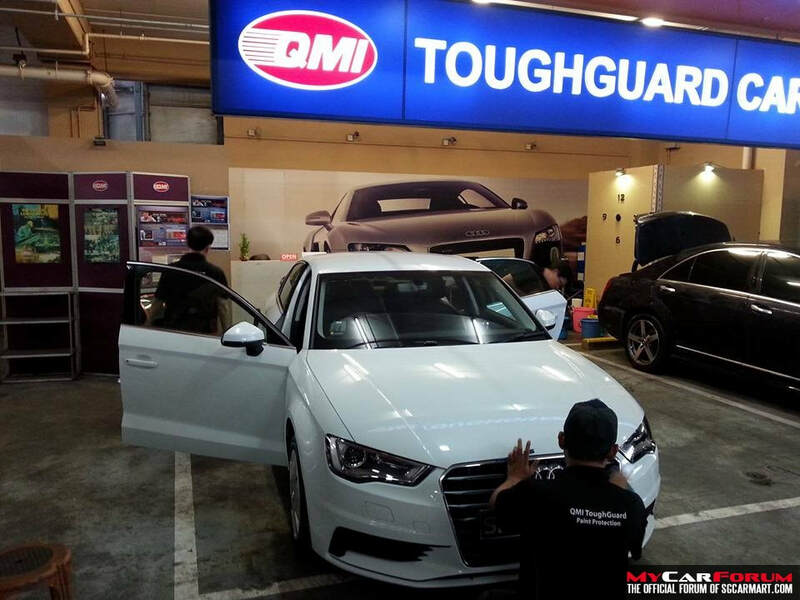 We treated more than 15,000 vehicles here in Singapore since the last 2 decades. 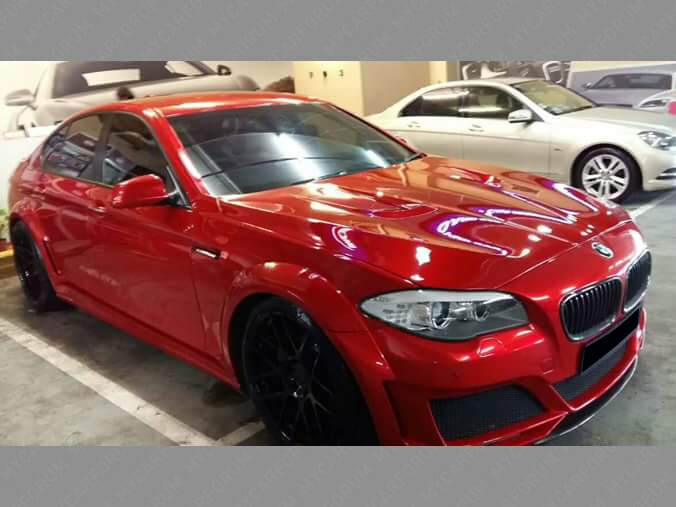 We are 24 years Car Paint Protection Specialist in Singapore. 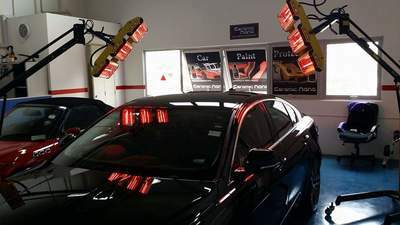 Treated more than 15,000 cars locally with successful results and customers satisfaction. Tested and Proven. Top 5 Recommend by SgCarMart and Featured Article written by them. In USA Number #1. Don't be fool by Knock Off White Label Brands and Knock Off Prices. "BEWARE of NO Maintenance & Recoat Needed" All Coating will Depletes. In this world nothing is free and too good to be true. We provide only Proven and Tested Products Technology to deliver to your cars.  Click Below  Our Facebook Post and scroll down to see endless cars that we had coated at our premises. Our Promotion Now from $350 that is worth 1k of high concentration Ceramic 9H substract of SIO2 and TIO2 must surely not to be missed. We practice our business with Integrity, Honesty and providing the Best products on the market with Affordable pricing and our Skills to the best of our Knowledge and Commitment to Customers with Pride. We don't use marketing Hype, gimmicks, exaggerate promises of super long term durability and ridiculously Low Price to entice you. Ceramic glass Coating for cars of Nano size molecular net particles. 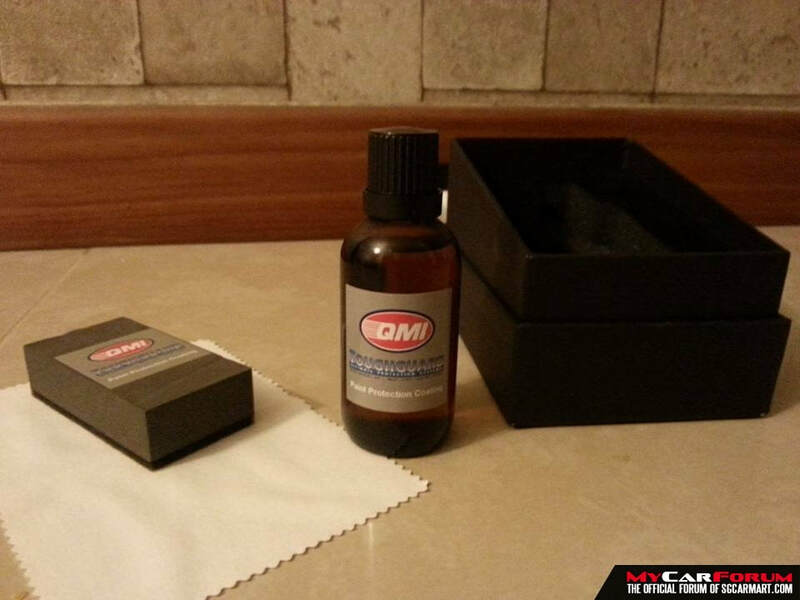 This coating provides a barrier or shield that resist environment attacks and let your car stay very glossy and shine for years to come without any needs to wax or shampoo wash. The coating formed will be permanent and will have superior hydrophobic effects on water beading. Your vehicle will have a self cleaning effects and easy water spray or cloth cleaning with water only. 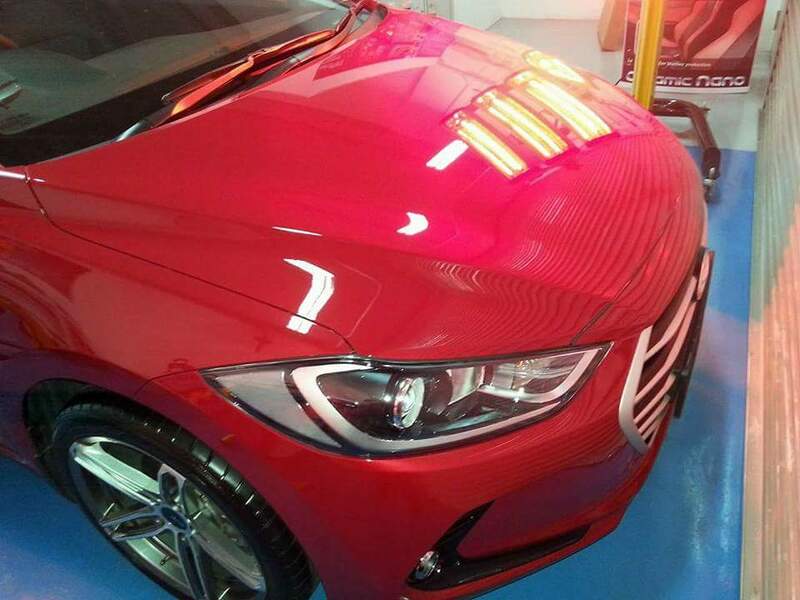 This Ceramic coating for cars when fully cured and crystallized in 48 hours or less will become scratch resistance of up to 9H thickness. 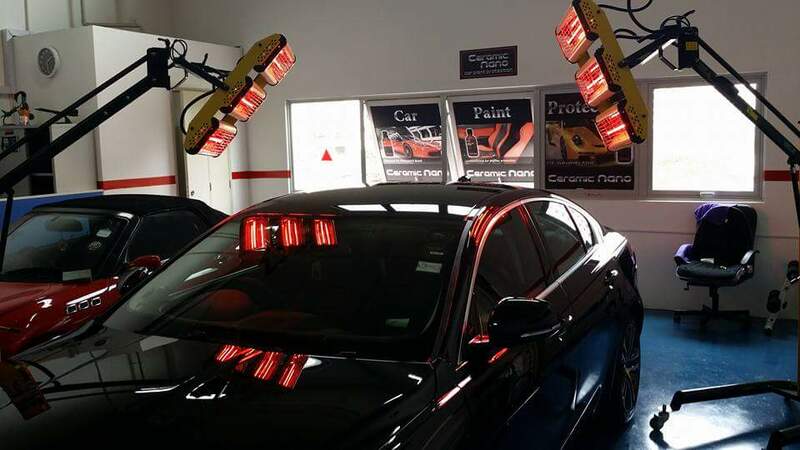 The glassy clear crystallized quart coat will ensures that your paint work has the toughest paint protection against watermarks, bird-dropping and oxidation. We assure you that our products technology will provide the best benefits. Contact 94790355 or 65632545 for booking and information and inform us the Promo Code (Sgcarmart) to get this price. 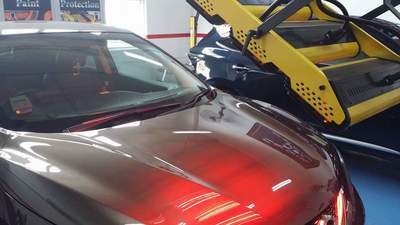 Proven Glass coating for cars on local market for more than 2 decades.